I’ve learned a lot over this pass year after releasing my first two books through indie channels. And I’m no longer scared to say that I’ve partnered with Createspace to print my paperbacks and to get ebooks on Amazon and Barnes and Noble (I’ve heard that’s a no-no to say in the indie world). But what I didn’t realize is that I would have to give half my soul in order to do so. Now, all those channels are great channels, and must haves for any author; but this author is tired of getting the preverbable rug pull from under her. I don’t write for money, but when I decided to put out my two pieces I figured, why the hell not. Let’s see if they can take you somewhere financially. After investing in editors, a cover designer, copywriting and all those other necessities for getting a book ready for publication, I decided to go with Createspace since they seemed to have a one-stop shop set up. Which was a good idea because I wasn’t going to hand press and bind these books. Hell naw! But here’s the downside: Createspace, plus the channels they are connected with, all take a piece of your creative pie. They provide you a service and/or platform to sell your book and as payment for their gracious display of book love, they take a nice chunk out of your sales. More like, they eat the whole thing and then spit out crumbs for you. So here’s the breakdown: For my latest release, Like. Love. 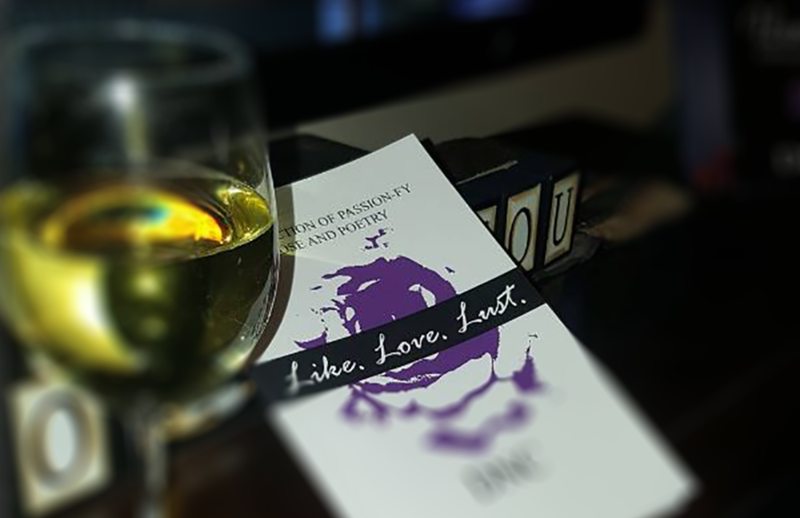 Lust., priced at $15.99 with color artwork and 67 pages, Createspace takes 53%; Amazon takes 72%; and expanded channels 92% of my damn pie. They give a very “thorough” reason for this royalty system, but this indie author wants—hell needs—more of my pie. Since I need these channels, I decided not to pull my book, but to open my own book shop, i.e. Shop Passion-Fy, to try to take some of my book business power back. Yes, I have to pay to hold the domain and run the shop, and yes I have to ship everything on my own, but there is still a greater chance of it benefiting me, the writer and creator, in the end. This boss is bossing up, at least until a publisher is ready to lock me up. And if this turns out to not be the right move, I’ll shut it down and move a different way. Like I’ve told you in an early post there’s really no formula for any indie writer. So if you’re into supporting this amazing craft and want to do so through my store, please use code VDAY17 to save 20% off your first order from Shop Passion-Fy. Are you are writer or creator who has had to boss up too? Share and let me know how it’s going. Tell me what’s been working for you.